Philadelphia's Restorations have announced their first ever European/UK headlining tour. 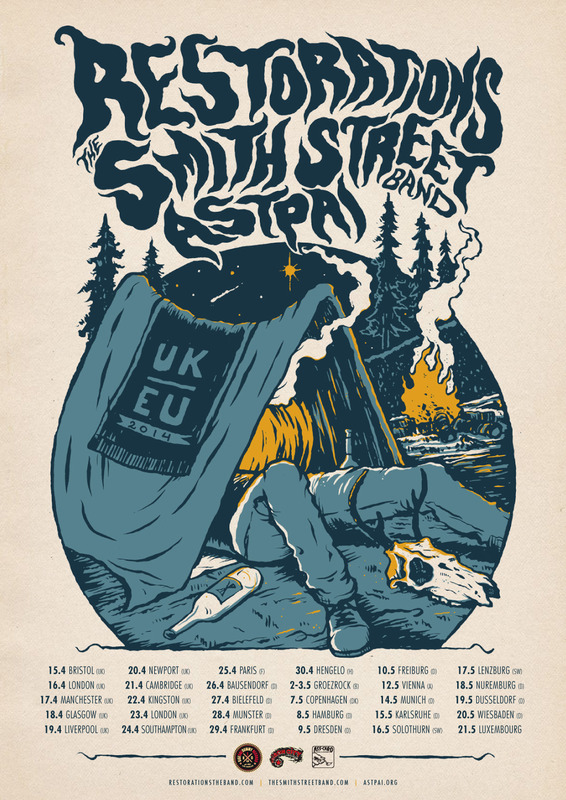 Australia's the Smith Street Band and Austria's Astpai will join as support. 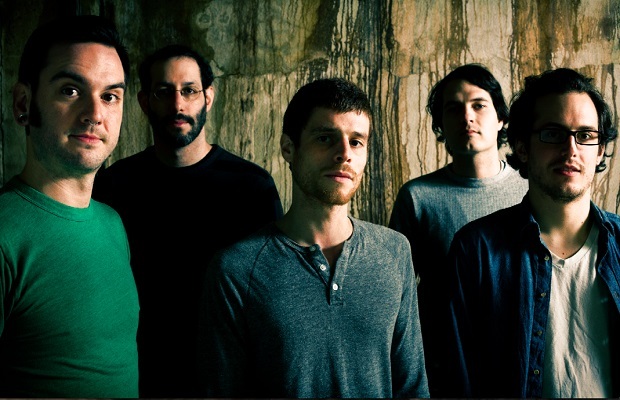 The band are promoting 2013's LP2, released on SideOneDummy Records. Check out the tour flyer and full list of dates below!